The Vietnam National Boxing Championships is holding in their capital city in Hanoi following their AIBA 1-star Referee & Judge Course. 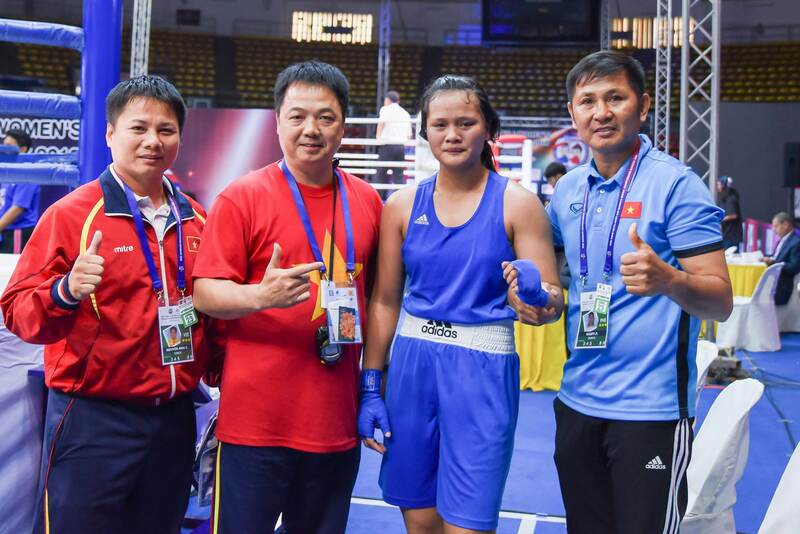 Women and men boxers can attend in the national event in each weight class and athletes are competing from all regions of the Southeast Asian country. Опубликовано VBF Среда, 5 декабря 2018 г.